Guaranteed to get rid of bed bugs completely. You get a complimentary sample to see for yourself. 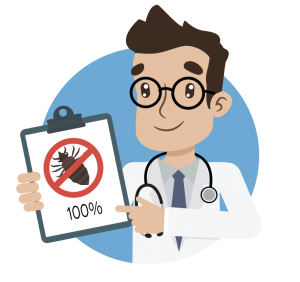 No Trials… No Risk… No Worries! 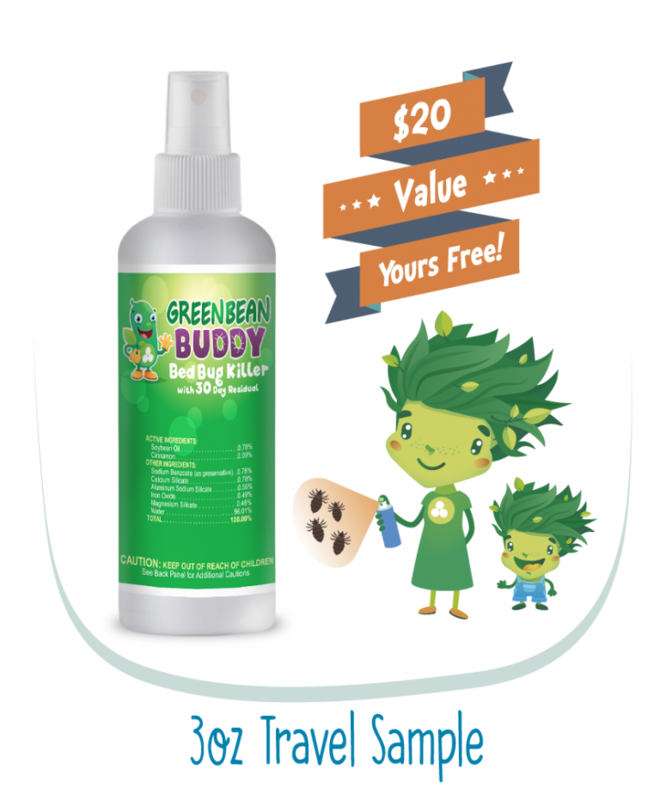 Think about it, you are receiving a complimentary sample of GreenBeanBuddy, residual bed bug killer valued at $20 entirely FREE! Once these kits are gone, so are the order links and this special. You probably tried other bed bug treatments, Yet… you still have bed bugs! 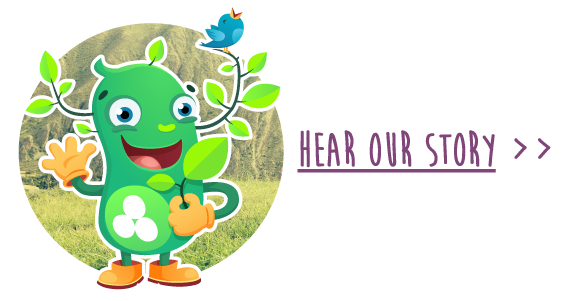 Yep… that’s what our customers told us right before they thanked us for sending them Green Bean Buddy. 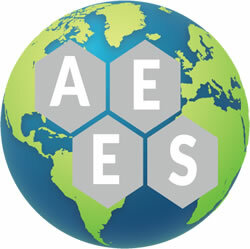 During the eleven (11) month field study within a government managed museum and multi-room hospitality facility. 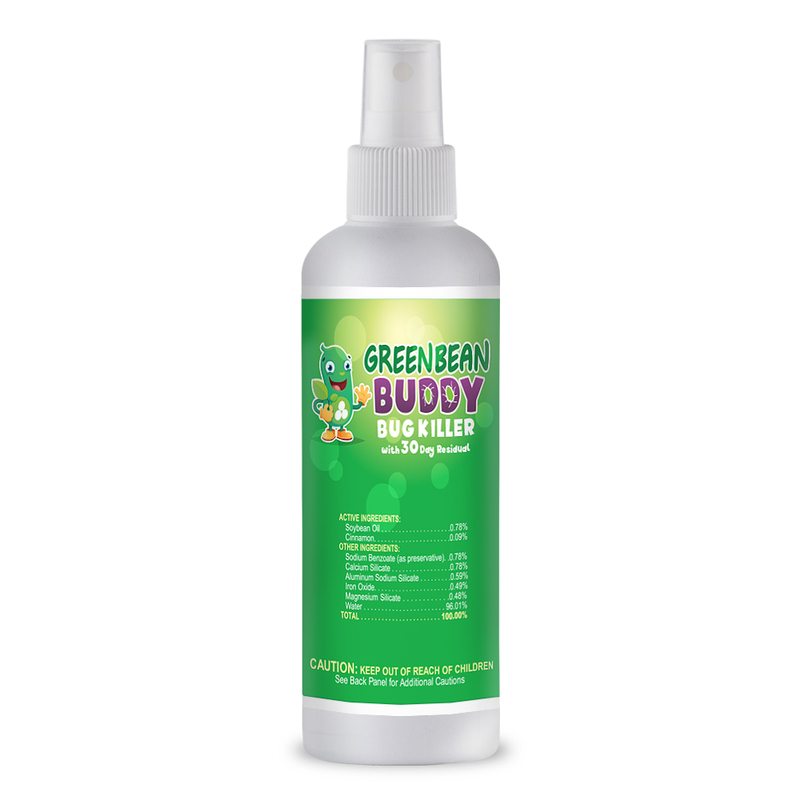 Green Bean Buddy was effective killing agent against bed bugs, Cimex lectaurius for a subsequent eleven (11) months.Green Bean Buddy was also an effective preventive against bed bugs, Cimex lectarius. 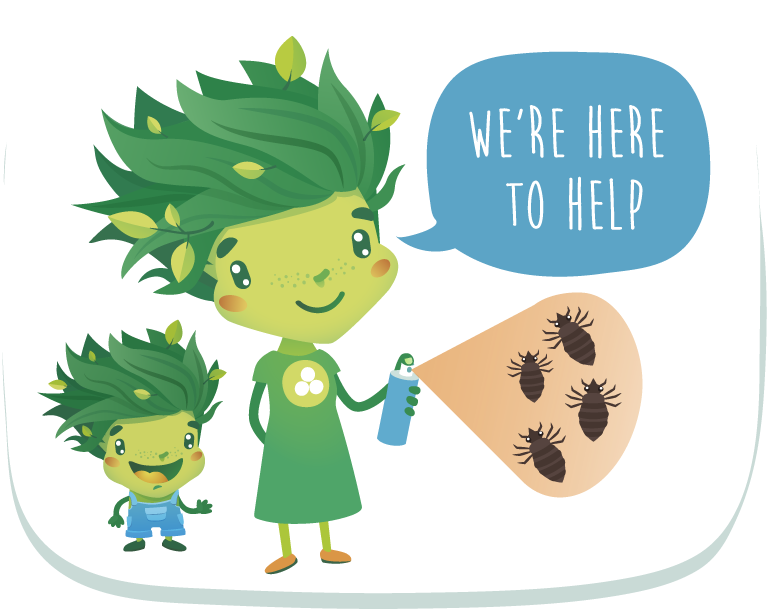 No area became materially infested with bed bug infestation after having been treated for the subsequent eleven (11) months. 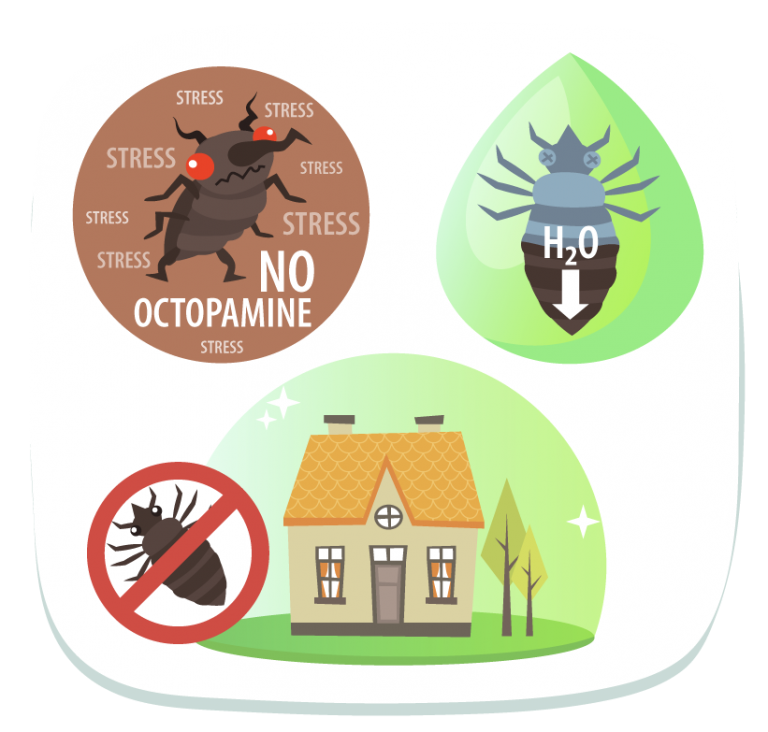 The first cycle, instantly attacks the pest neuro-transmitters forcing the adrenaline of the pest to stop, causing no more eating for the pest… thus no more bites!